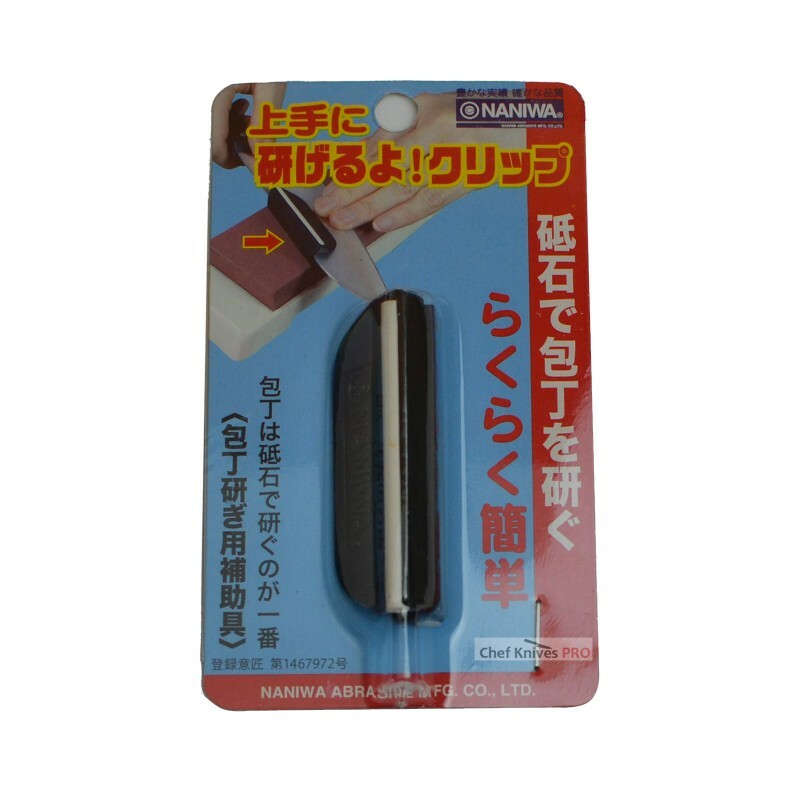 Naniwa is most famous stone manufacturer in Japan. 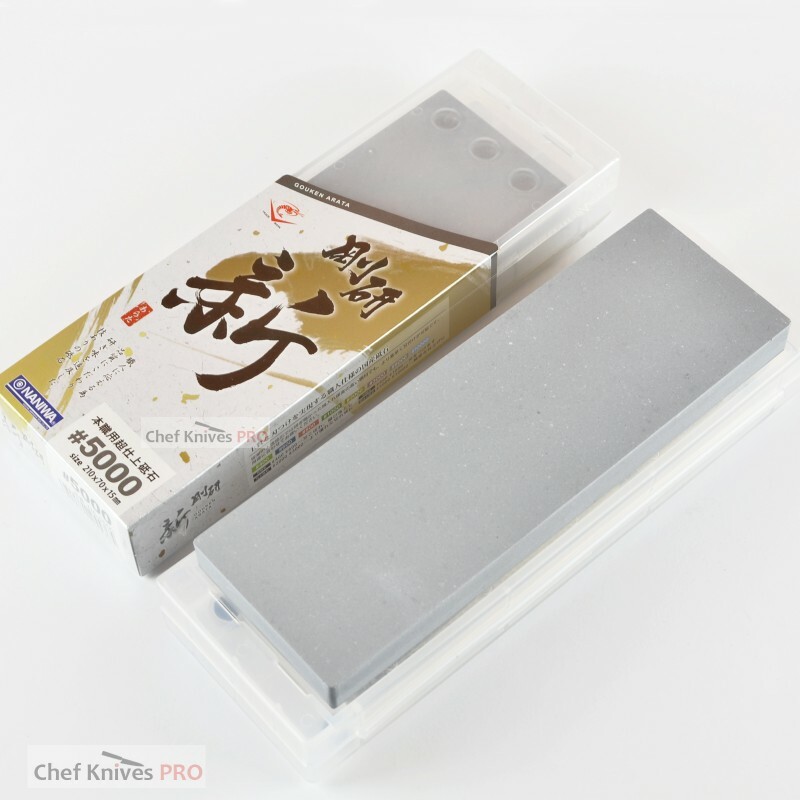 Professional stones series like Chosera and Super stones are very popular and famous amongst professional chefs all over the world. 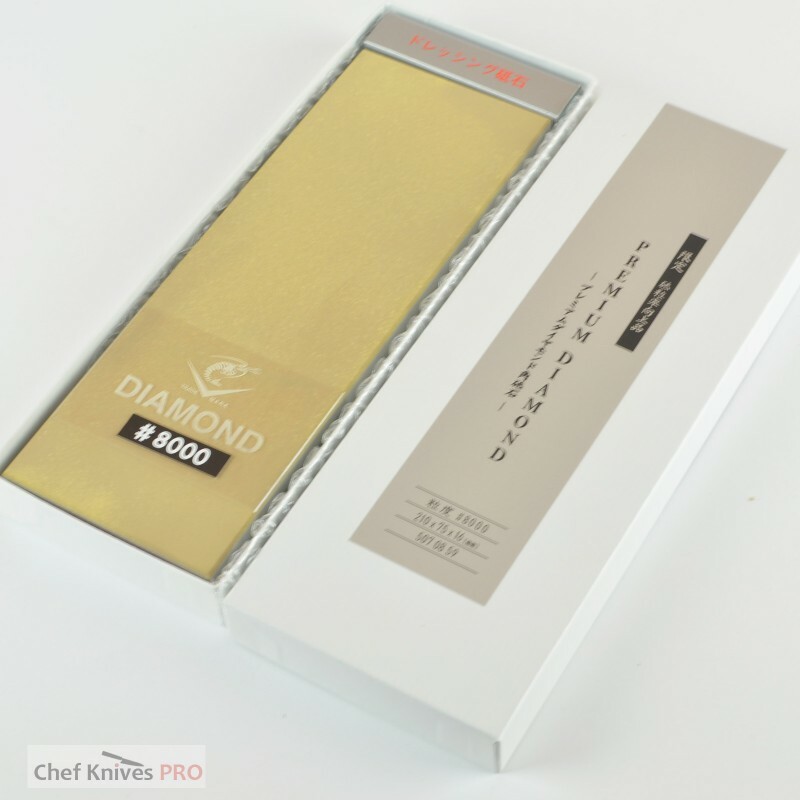 Naniwa Chosera Grit # ..
Naniwa Diamond # 800 g..
Naniwa Junpaku 'Snow White' 8000 Grit Waterstone. 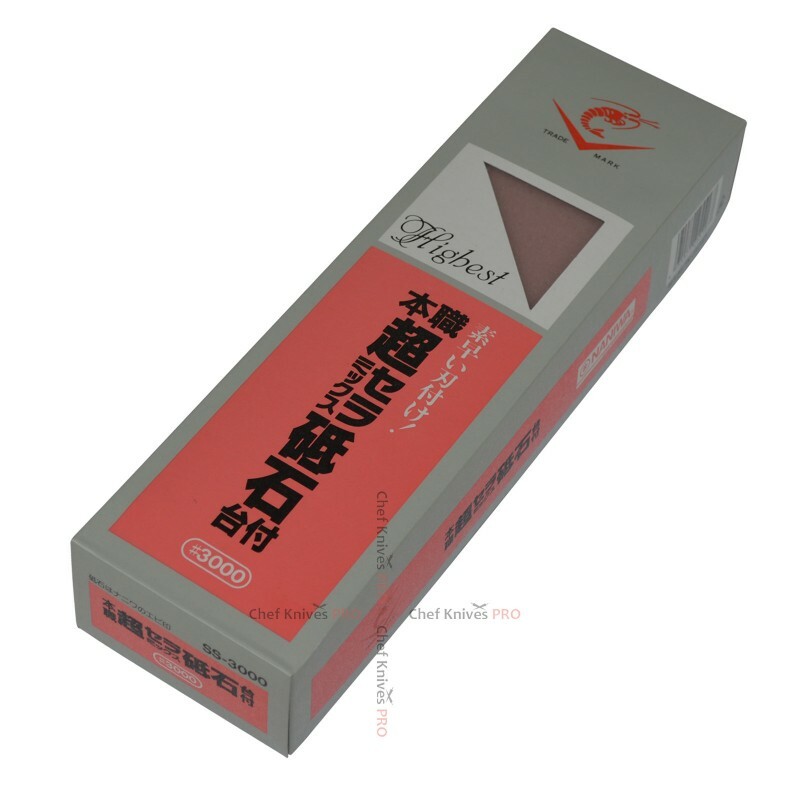 The Snow What Is A Magnesia Bond Stone. Rank.. 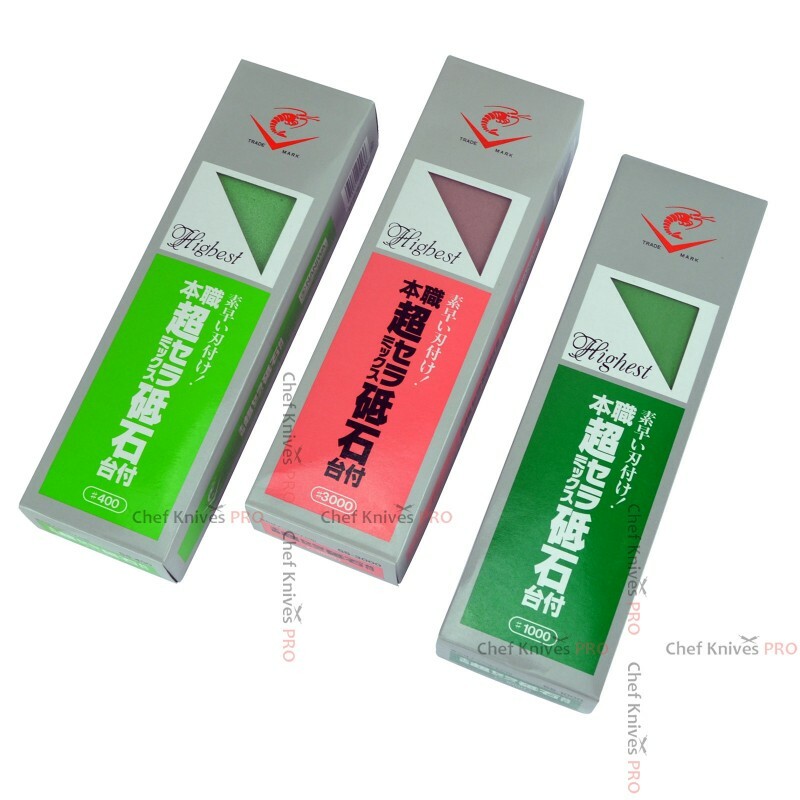 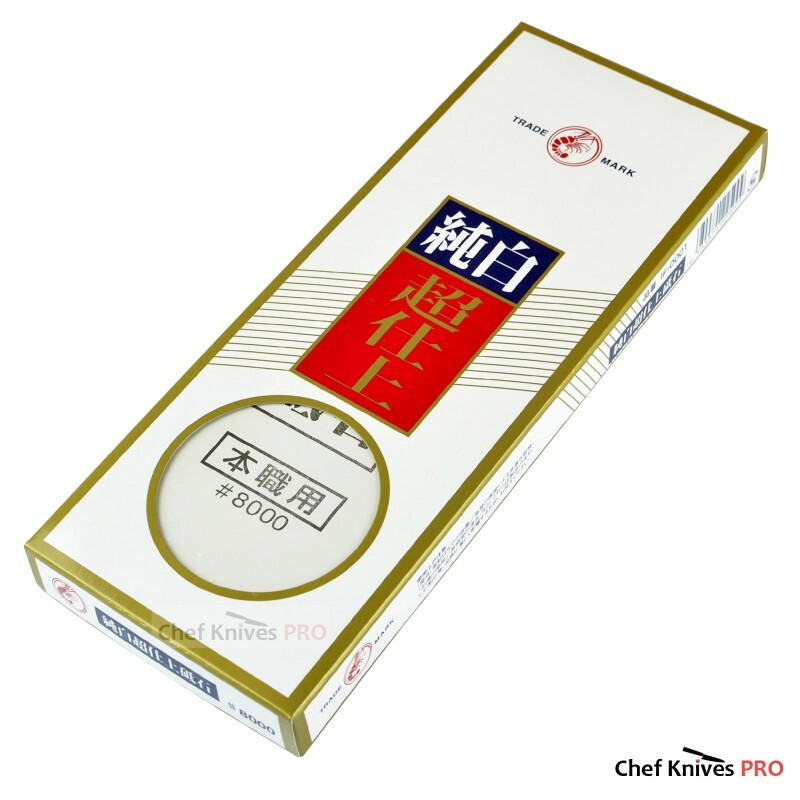 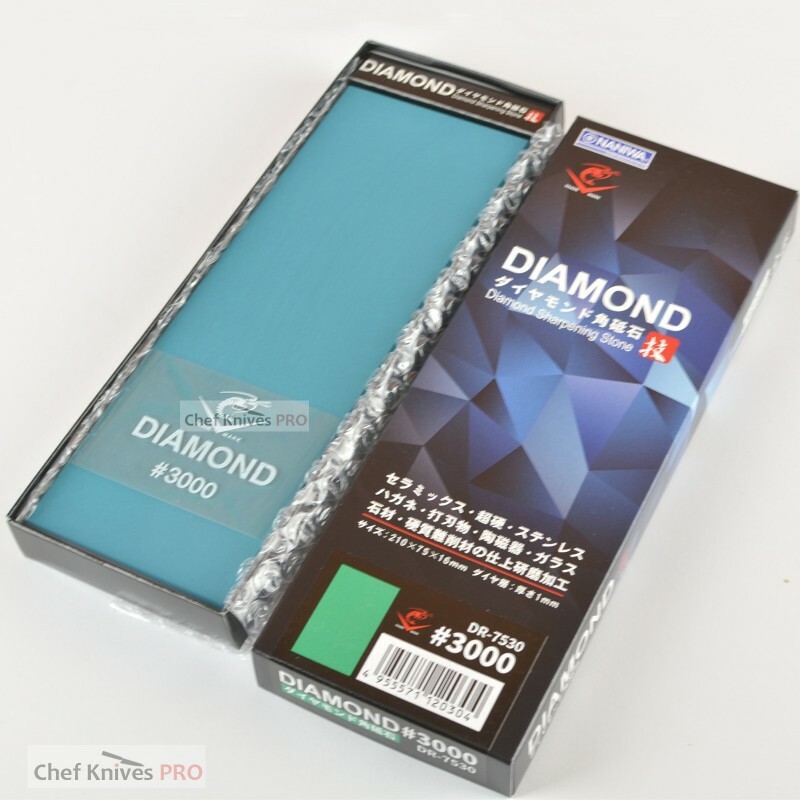 These are higher grade stones designed for professionals who needs regular sharpening on their .. 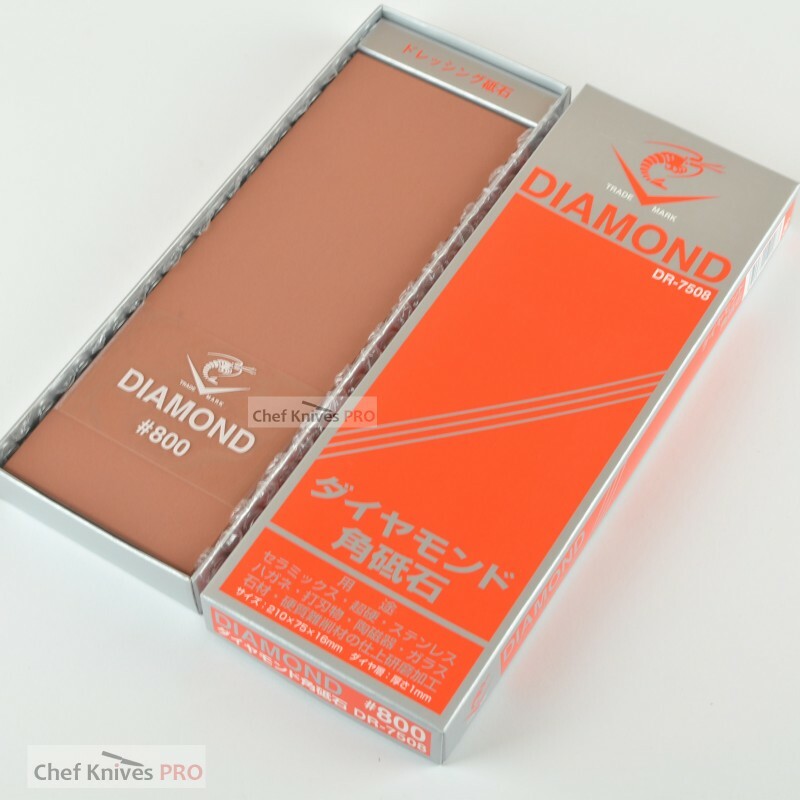 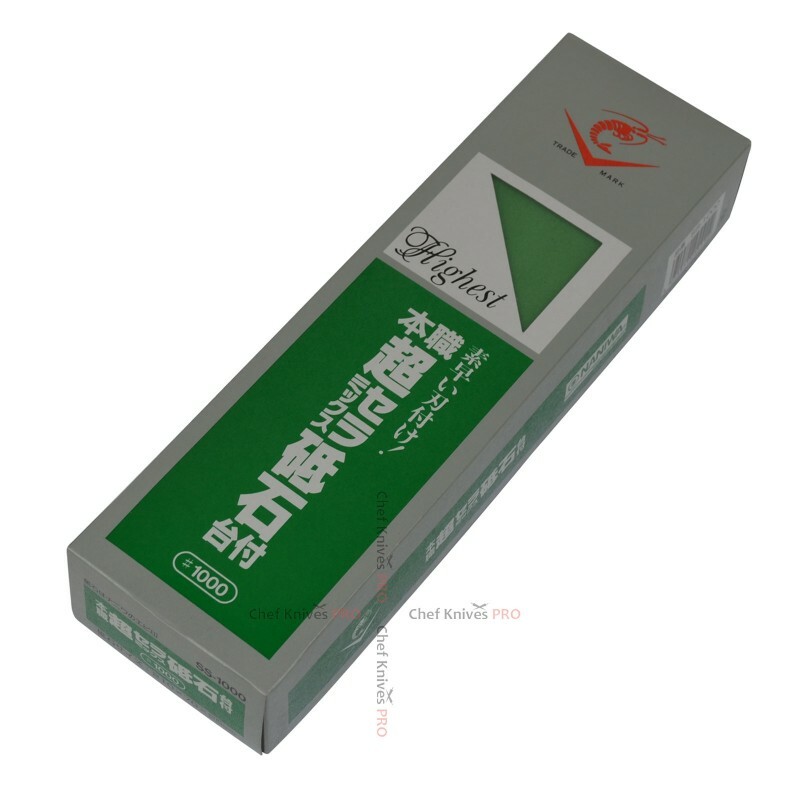 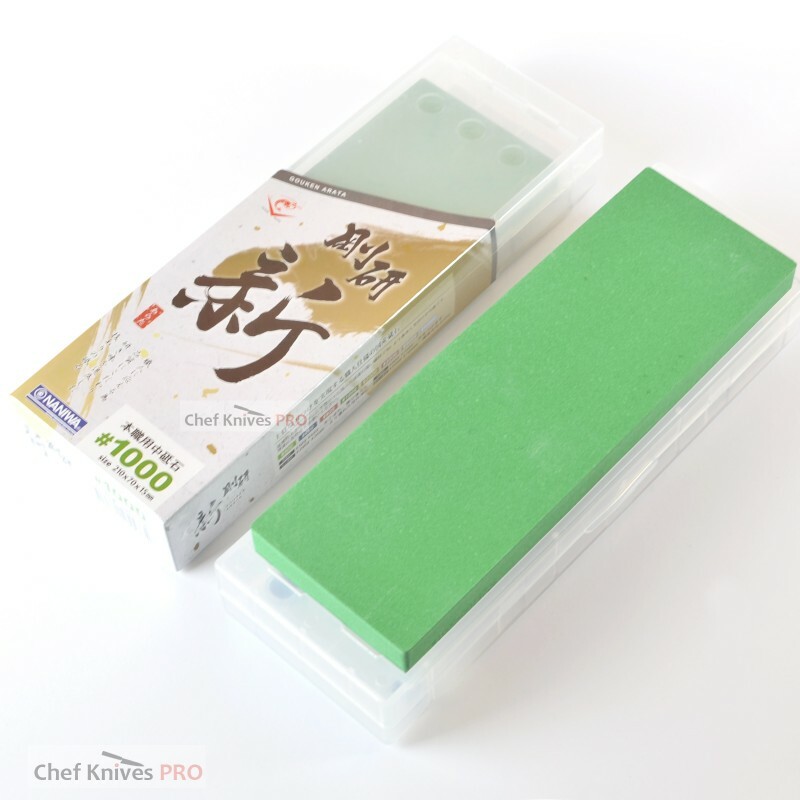 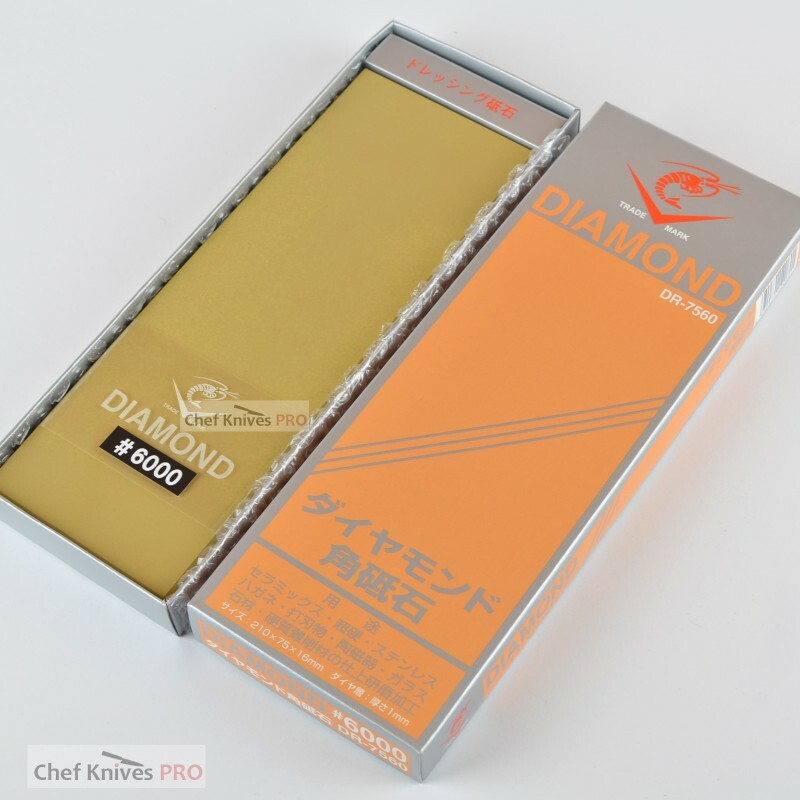 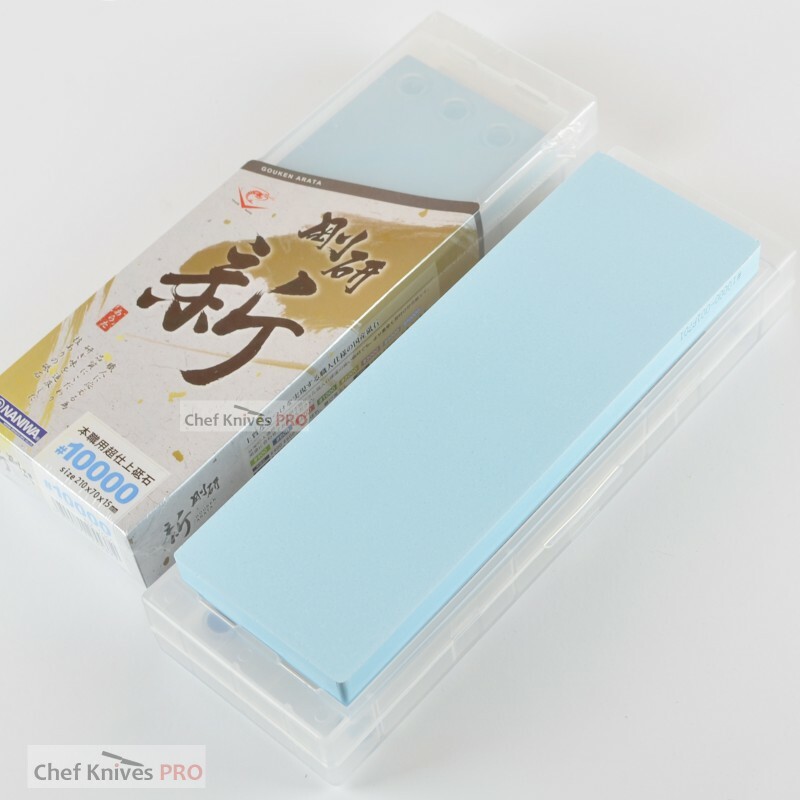 This is a NANIWA CHOSERA Japanese Super Ceramics Whetstone #3000 Grit , with Plastic Holde..
Naniwa Chosera 400 grit Super Ceramic Water Stone is designed primarily for rapid sharpening of stai..
Naniwa Chosera Grit # 5000 whetstone with Nagura..
Japanese NANIWA Diamond stone Length - 210mm x 75mm x 16mm Model:DR-7508# 800 GritMa..
Japanese NANIWA Diamond stone Length - 210mm x 75mm x 16mm Model:DR-7530# 3000 GritM..
Japanese NANIWA Diamond stone Length - 210mm x 75mm x 16mm Model:DR-7560# 6000 GritM..
Japanese NANIWA Diamond stone Limited Addition Length - 210mm x 75mm x 16mm Model:50..
Naniwa Gouken Arata Grit # 1000 whetstone with Plastic Stone holder base.This is new stone by Naniwa..
Naniwa Gouken Arata Grit # 10000 whetstone with Plastic Stone holder base.This is new stone by Naniw..
Naniwa Gouken Arata Grit # 5000 whetstone with Plastic Stone holder base.This is new stone by Naniwa..
Naniwa Sharpening Clip Guide Knife Support Holder :-Will help you holding your knife to the des.. 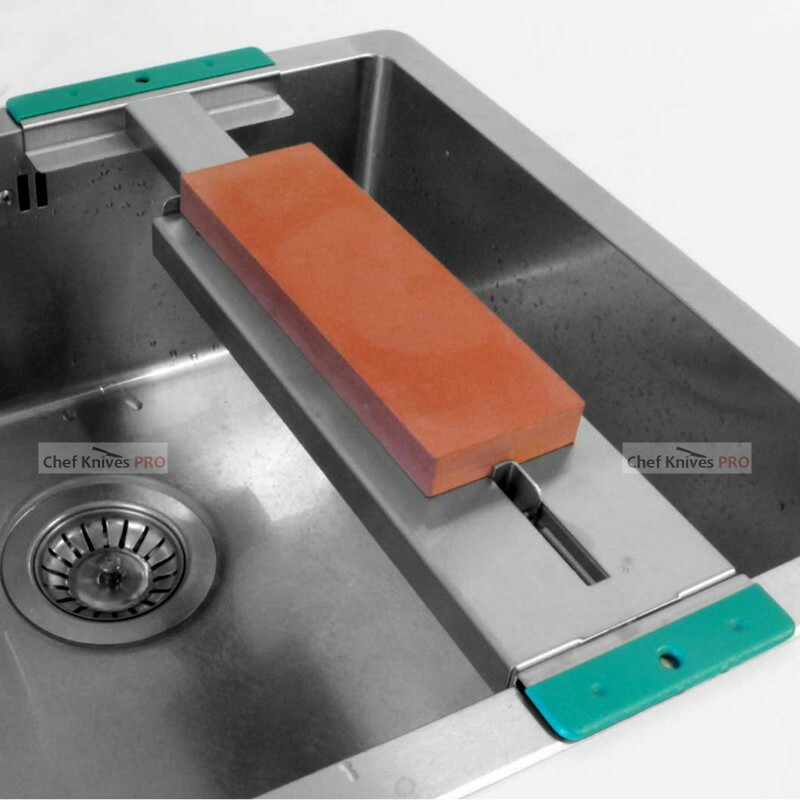 This sharpening stone holder is designed to lay over a sink, allowing you to keep your stones and yo..